Becoming a FANHS Seattle member gives you the opportunity to take an active role in fulfilling FANHS National’s mission. Membership is diverse and inclusive. 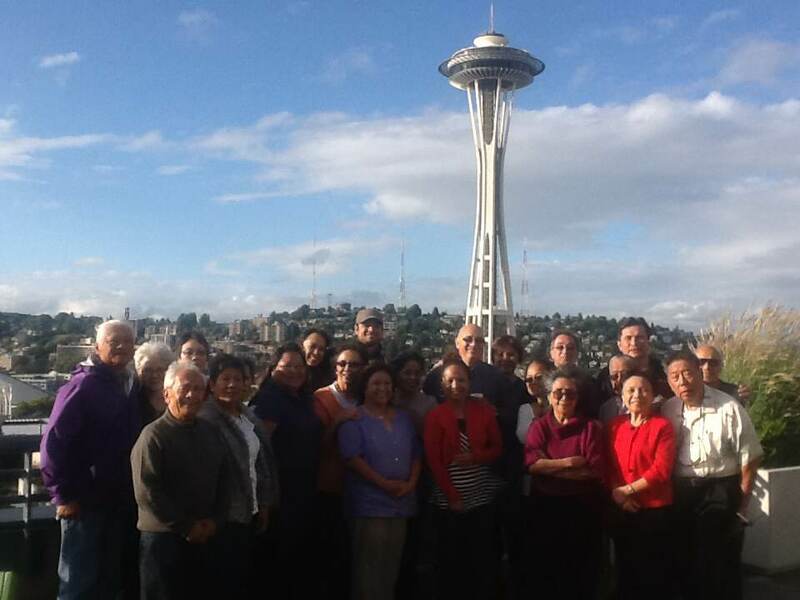 We have members of varying ages, generations, backgrounds, and experiences working together to document, study, research, and share Filipino American history in Seattle. If you would like to pay by check, download our membership brochure!. To pay with a credit card, click on the button below. When paying with a credit card, service fees are included in the total cost of the memberships or donations.